Video documentation from the Foodycle event edited by Seungho Lee. The Gold Lining by Broke For Free, licensed under a Attribution-NonCommercial-NoDerivatives (a.k.a. music sharing) License. Foodycle is a two-day event (12-13 Sep 2013) organised as a collaboration between Pixelache Helsinki with Ruoan Tulevaisuus and other partners with a strong art+design+science base. I have been awarded a residency with HIAP (Helsinki International Artist Programme) in Finland for the month of September, 2013. 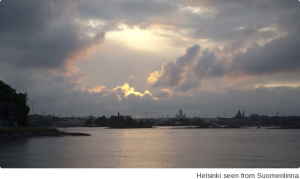 HIAP is a wonderful international artist residency program with facilities at the Cable Factory in Helsinki City, and on Suomenlinna, an island in the middle of Helsinki harbour. I will primarily be based on Suomenlinna in the fantastic studio facilities there. Following up on my Food-Info-Activism micro-residency with Pixelache earlier this year, I’ll be working with Pixelache and with Ruoan Tulevaisuus (Future of Food) on a what is shaping up to be a great event, Foodycle scheduled to take place on 12-14 September. Erich Berger from the Finnish Bioart Society, has invited me to work with him as a facilitator on Field_Notes – Deep Time, a week long art & science field laboratory at the Kilpisjärvi Biological Station in Lapland/Finland. Five working groups, hosted by Oron Catts, Antero Kare, Leena Valkeapaa, Tere Vaden, Elisabeth Ellsworth and Jamie Kruse have been selected to develop interdisciplinary research ideas in relation to the Deep Time theme. The field laboratory will take place from 15 – 22 September with a follow up conference in Helsinki on 23 – 24 September. 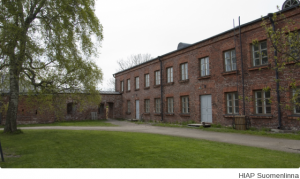 And thanks to FRAME Visual Art Finland, I’ll also be spending time doing studio visits with Helsinki based artists, and holding topical thematic Salon gatherings in my Suomenlinna studio. 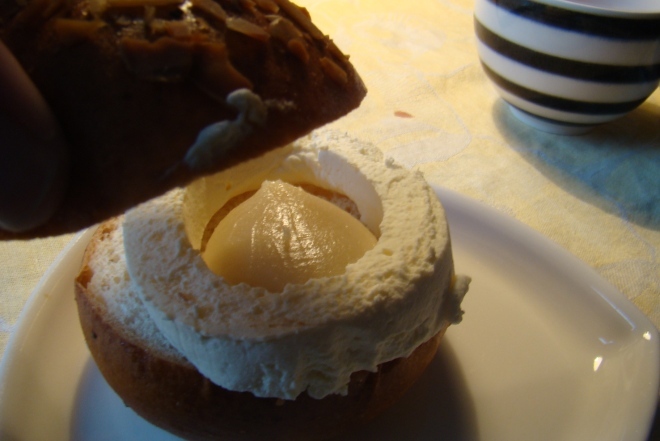 I’m very excited to be heading to Helsinki next week to be one of Pixelache‘s food-info-activism micro-residents for 2013. From 21-29 May + 3-4 June I’ll be working with Pixelache, meeting with local practitioners, and helping them to conceptualise and plan for Pixelache’s proposed Foodycle events in September, in collaboration with Ruoan Tulevaisuus ry. Pixelache’s intention is that the residency provides a space for informal knowledge exchange and inspiration, between the resident and the host organisation, and to some extent between the resident & the local scene.